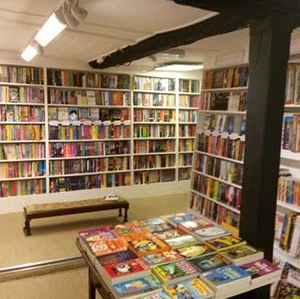 A wonderful local independent bookshop in the heart of Marlborough. Over 80 years old, it reopened in 2014, renovated, redesigned and restocked with a second floor of books and a fantastic art department in the Lower Ground Floor. 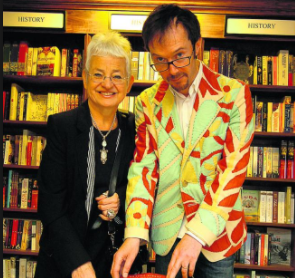 It is also one of the largest independent online bookshops, with over 200,000 titles. 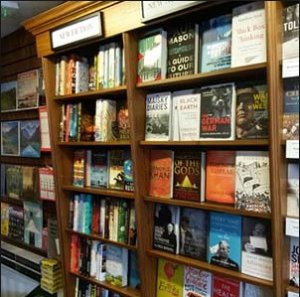 This multi-award winning bookshop has its home in a beautifully renovated Tudor building, and also plays home to author talks and signings, exhibitions and art workshops. 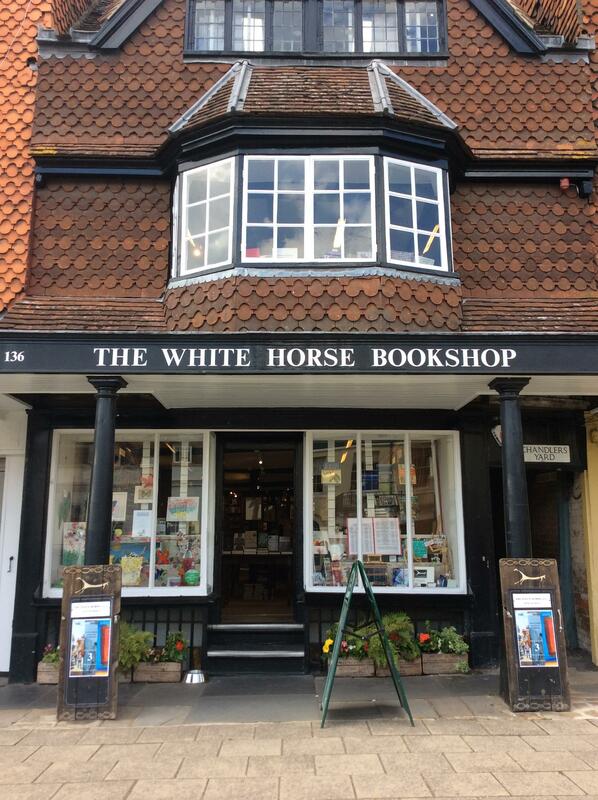 The White Horse Bookshop recently won Best Bookshop in Wiltshire in the Muddy Stilettos Awards 2017. Sign up to their bookclub newsletter and receive exclusive monthly offers and 20% off your next order.